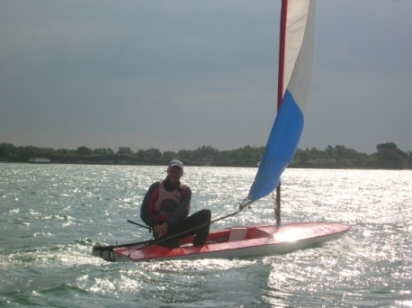 Shell Bay Sailing, Contact us. 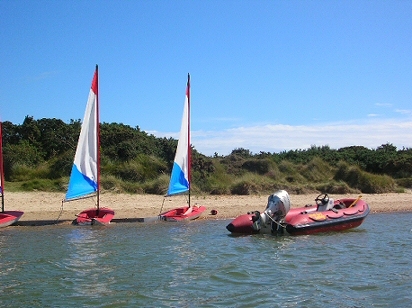 We are looking to recruit qualified dinghy instructors to work for us on a sessional basis during our busy periods. If you are available to work on a casual basis mainly during weekends and school holidays we would like to hear from you.